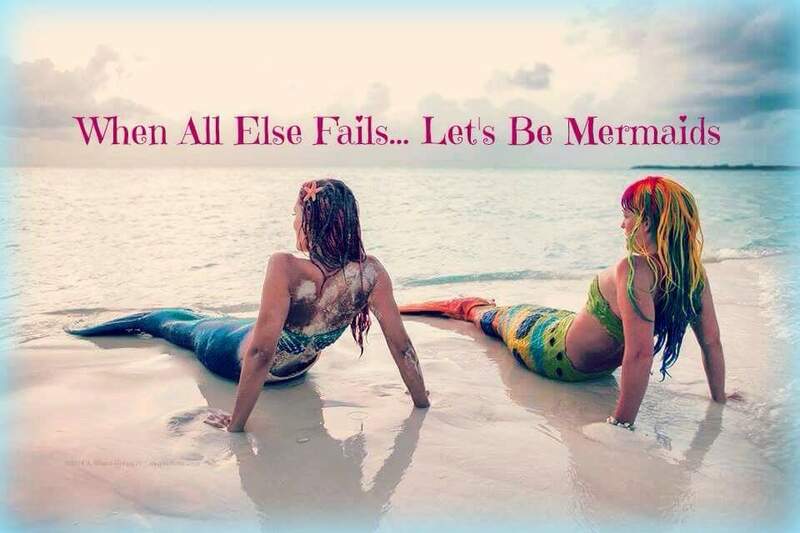 Adventures of Bulgarian Mermaid is a travel / adventure / outdoor shenanigans blog to entertain you and inspire you to go conquer the world, follow your dreams, and do at least one thing a week that scares you. Because it is dreaming big and doing things despite our fear of failure that makes us grow! Well Hello Hello, it’s nice to e-meet you! I am Maria, born and raised in Bulgaria, world traveler since the age of 3 (blame it on my crazy parents), outdoors aficionado since the age of 23 (better later then never), aspiring surfer and snowboarder, former exercise and fitness junkie, mindful yoga practitioner, amateur dancer, wellness and nutrition follower, strong believer that everything is possible, loving life and riding it gently on a natural high! With a big passion for the beaches, mountains, the Wild West and 27 US states and 27 world countries under my belt, I’m currently in Europe, exploring all Mother Nature has to offer, staying kind and humble, and sharing my love with the folks that cross my path. In addition to blogging about travel and adventure, I use short inspirational posts to tell you my true life story. It has been a windy road to say the least, taking in all this beautiful planet has to offer, finding my tribe, figuring out how to combine my passion with my purpose, and having fun while doing so! Not easy, but oh so worth it! If not for anything else, at least for the stories 😉. And until I can support myself just by blogging, reviewing adventures, destinations and products, my shenanigans are self-funded – I’m an Online, Digital, and Social Media Marketing Consultant, happy to provide advice for your Travel, Adventure, Hospitality, or Extreme Sports business.